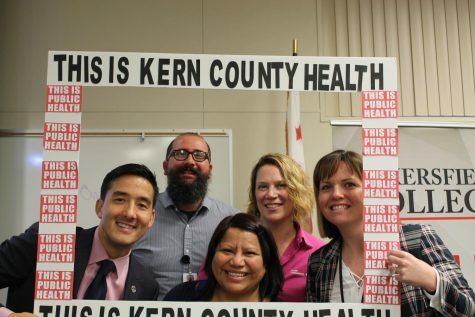 After issuing layoff notices to only six district administrators at its regular meeting on March 6, the Kern Community College District Board of Trustees approved a plan during an emergency session on March 11 to send out notices to the rest of the district’s administrators to cope with deep budget cuts expected to hit next school year. 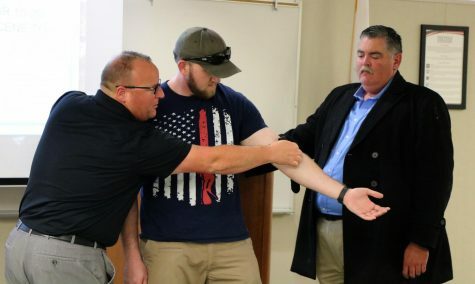 The resolution authorizes reductions in days of service and salaries, as well as possible reassignments to other positions for all administrators, except the college presidents, throughout the district. 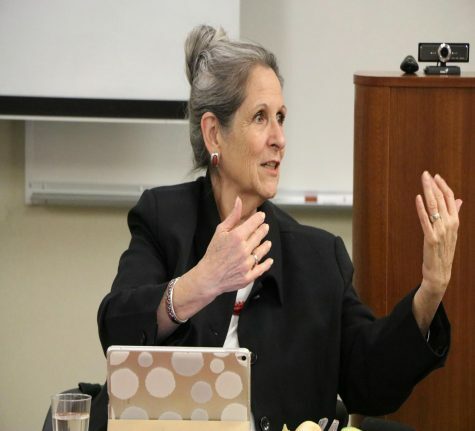 Trustee Pauline Larwood suggested the exemption of the presidents from the plan amid news that Chancellor Dr. Walter Packard will leave his post as head of the district in May. “I think it’s really important to have that strong leadership, given the fact that we’ll be losing our chancellor,” Larwood said. 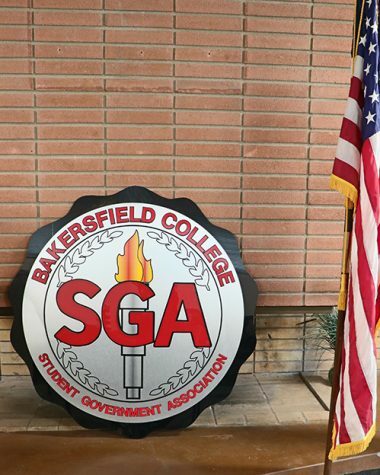 Steve Eso, a Bakersfield College psychology professor and president of the faculty union, expressed concern over the wording of the resolution, which calls for the board to give administrators final notice at its June meeting, while faculty will be given final notice in May. 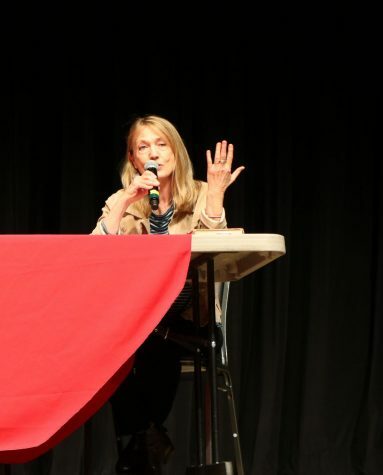 Eso addressed the board about this during the meeting, but Larwood said that she didn’t think there are any “hidden agendas” behind the resolution’s wording. Packard noted that the plan is to determine all of the layoffs at once, despite the fact administrators’ contracts don’t expire until the end of June. “We’ll be deciding them all at the same time,” Packard assured Eso at the meeting. According to state law, the district was required to inform faculty and administrators that they may face layoffs by March 15. Classified employees only require a 30-day notice. BC President Dr. Sandra Serrano is expected to address the issue of layoffs for the college’s classified employees at the Board of Trustees’ April meeting. Janet Skibinski, president of BC’s classified staff union, could not be reached for comment.